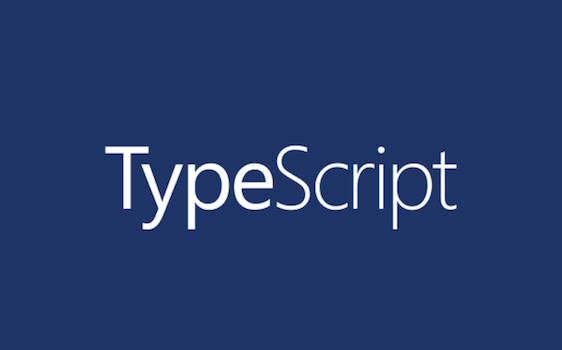 Today we’re happy to bring you TypeScript 2.5! If you’ve read our RC announcement, we’ve got a few new items that we’re proud to highlight! Today we’re excited to announce the release of TypeScript 2.4! Last week Microsoft hosted its annual Build conference close to home in Seattle. Build is the single largest developer-focused conference that the company hosts, and draws a huge crowd from around the world! You can also get TypeScript for Visual Studio 2015 (if you have Update 3). One of the things we love about the TypeScript community is the enthusiasm around new features and rapid adoption of new TypeScript releases. Because of this, we have been focusing on increasing the velocity and consistency of TypeScript releases so that you can get your hands on the latest features even more quickly and predictably.